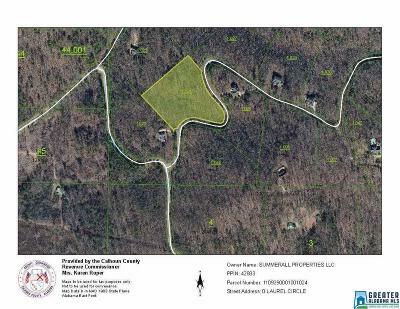 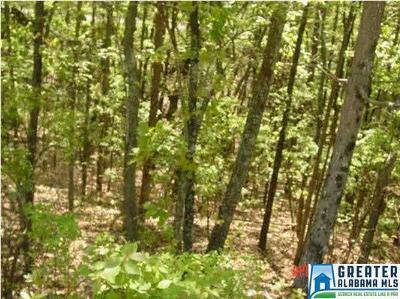 5.42+/- acres located in a beautiful gated community. 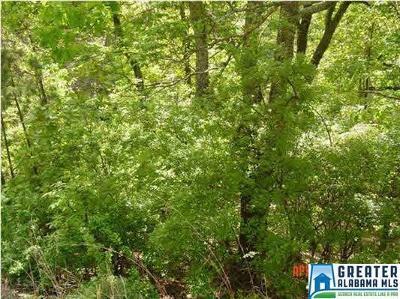 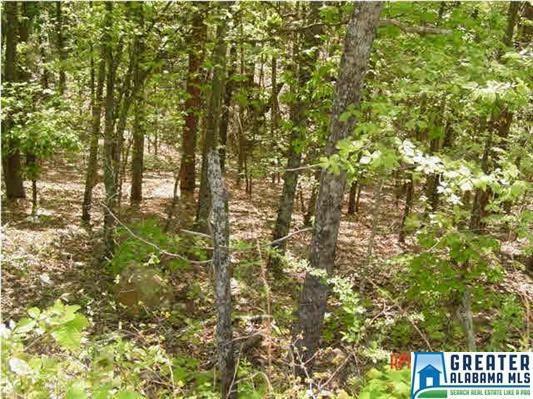 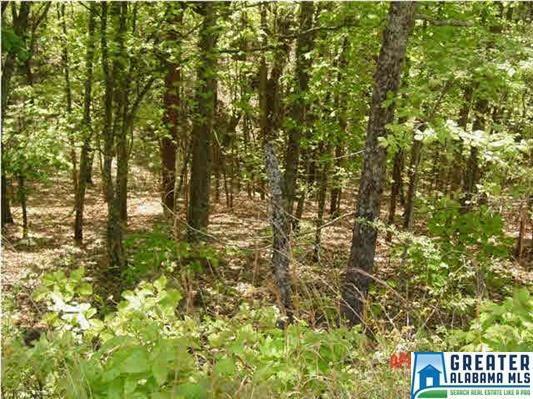 This lot offers plenty of privacy, beautiful mountain views, and is loaded with wildlife and mature trees. 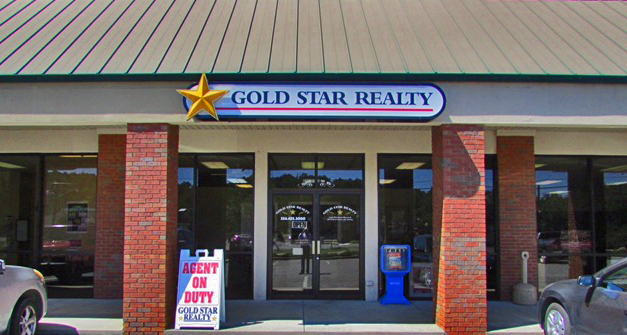 Conveniently located minutes from all the amenities Jacksonville offers. 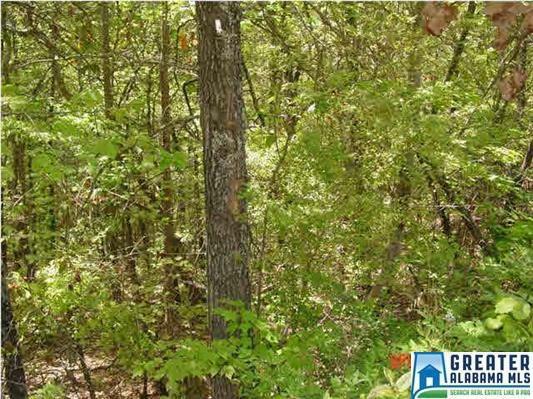 Don&apos;t miss out on this wonderful opportunity of building your dream home. 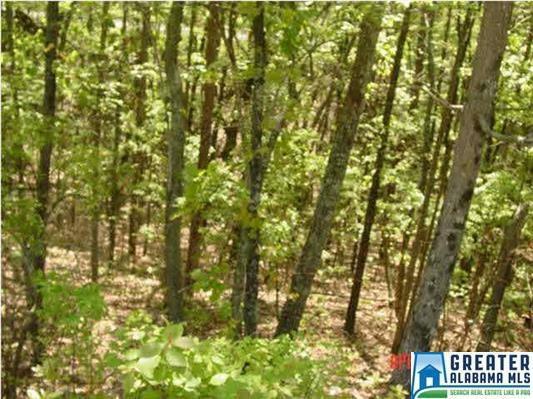 Call today for your private viewing of this place you can call home.